STARDOLL FREE | Underneath Stardoll Blog: Instagram and Twitter Spoilers. Hey everyone, hope your having a good weekend? 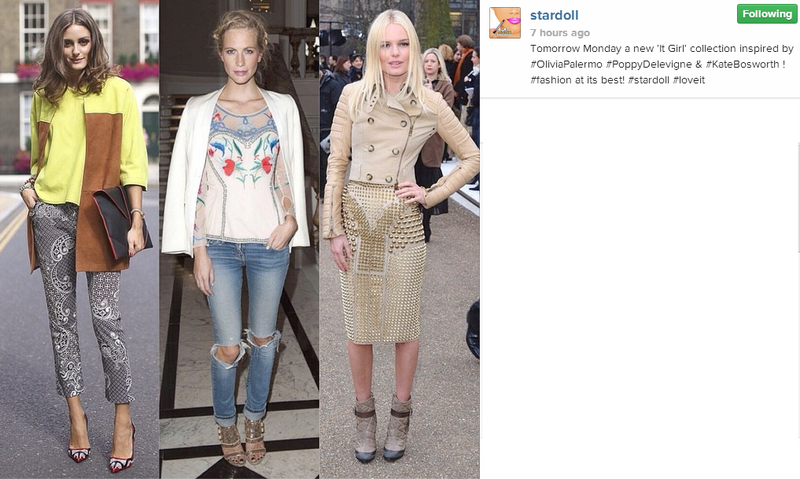 So according to Stardoll's Instagram and twitter we will have a new collection of It-girls tomorrow and it will be inspired by Olivia Palermo, Poppy Delevigne & Kate Bosworth what do you think?